Juan Mata has outlined Manchester United’s desire to win the FA Cup and finish in second place following a disappointing 1-0 loss to West Brom at Old Trafford on Sunday. The Red Devils suffered a surprise 1-0 defeat by the division’s 20th-placed team despite having home advantage following Jay Rodriguez’s second-half winner. Manchester United’s loss handed their bitter rivals Manchester City the Premier League title with five games to spare following the Citzens’ dominant performances. The Red Devils are in second place in the Premier League table but a mere point ahead of Liverpool FC in the race to finish as runners up behind Manchester City. Manchester United can still end the 2017-18 season with some silverware but the Red Devils need to beat Tottenham Hotspur in the FA Cup semi-final to secure a spot in the Wembley showpiece. 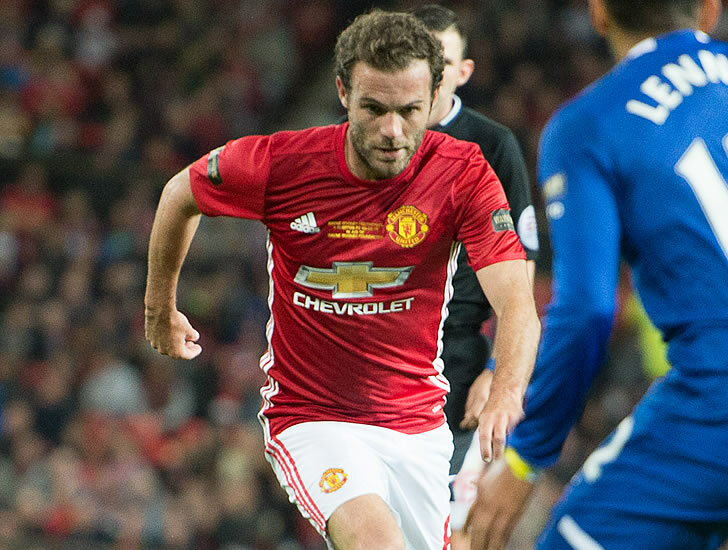 Writing on his personal blog, One Hour Behind, Mata outlined Manchester United’s targets for the remainder of the 2017-18 season. “We will keep focusing on two goals from here to the end of the season: keeping the second place and trying to get to the FA Cup final and to win the title,” Mata wrote. The Red Devils lost 2-0 to Tottenham Hotspur in the Premier League back in February following Christian Eriksen’s early goal and Phil Jones’ own goal. Manchester United are looking to win their third major trophy under Jose Mourinho following their success in the Europa League and the League Cup last term.